We welcome the opportunity to become your hometown eye doctors! We are family oriented and love to see patients of all ages, infants as well! Dr. Katie (Hahn) Weeden is a native of Lee's Summit, Missouri and graduated Lee's Summit North High School in 2001. She completed her undergraduate work at the University of Missouri- Columbia and went on to attend Optometry School at the University of Missouri-St. Louis. She has experience in family eye care, but has also worked in the surgical setting alongside Cataract and Lasik Surgeons. In her time off, Katie enjoys swivel skiing at Lake Lotawana, and spending time with her family. Dr. Kyle Weeden is from Estherville, Iowa. He completed his undergraduate work at Iowa State University and also attended Optometry School at the University of Missouri-St. Louis, where he met his lovely wife, Katie. He has worked primarily in family eye care, but also has completed a residency program at the Robert J. Dole Veterans Hospital in Wichita, KS. There he specialized in low vision and eye disease. 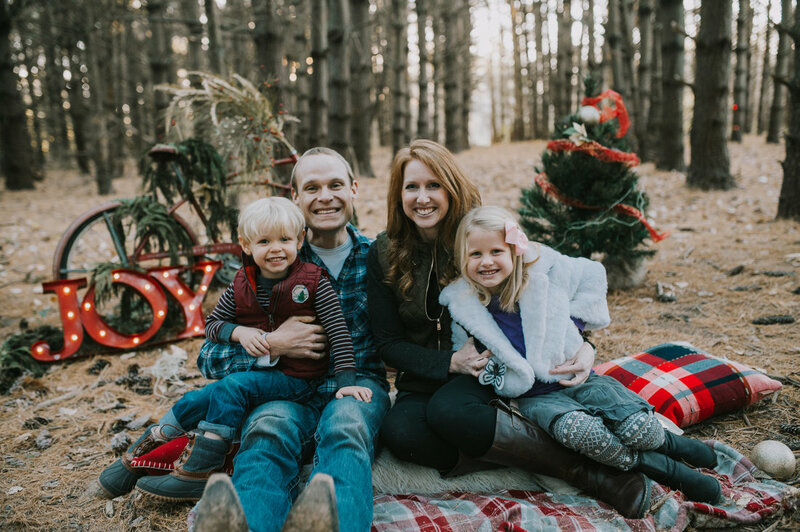 In his time away from work, Kyle enjoys bicycling, jogging, triathalons, whole food/nutrition, and spending time with his wife and two children, ages 2 and 4.